Lucienne Vonk studied life sciences at HU University of Applied Sciences Utrecht, The Netherlands. She worked as a research technician for two years on the production of recombinant human collagens by yeast and fungi for tissue engineering purposes at Leiden University. In 2006 she started as a PhD student at the Academic Centre for Dentistry Amsterdam on the use of chondrocytes and chondrons for tissue engineering of cartilage. 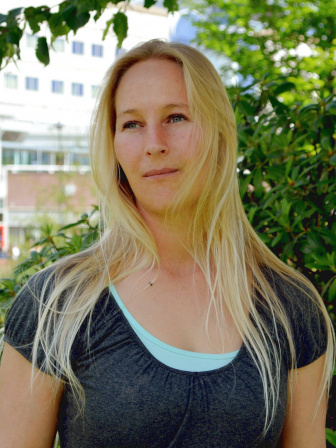 After completing her PhD in 2010, she joined the department of Orthopaedics at the UMC Utrecht as a postdoctoral researcher, where she is currently appointed as an assistant professor. Her research interests include cocultures with mesenchymal stromal cells (MSCs), trophic signaling by MSCs and signaling by microRNAs for cartilage repair.